We provide a broad range of Handguns, Tactical Shotguns and Rifles. 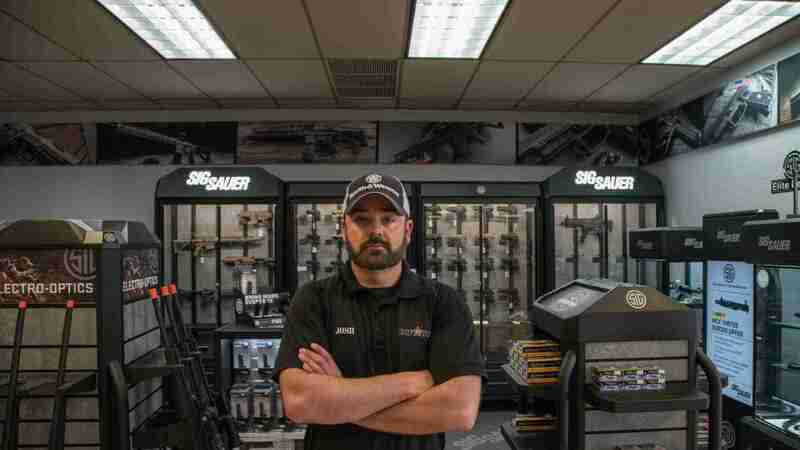 We cater to gun enthusiasts and individuals seeking home protection and/or self defense. We provide various safety and tactical training courses, from beginners to advanced. Our highly educated staff, all dedicated to bringing quality products and services to the surrounding community. DCF offers a variety of membership options ranging in price and benefits. Click the link below to view our different options and to sign up for the package that suits your needs. 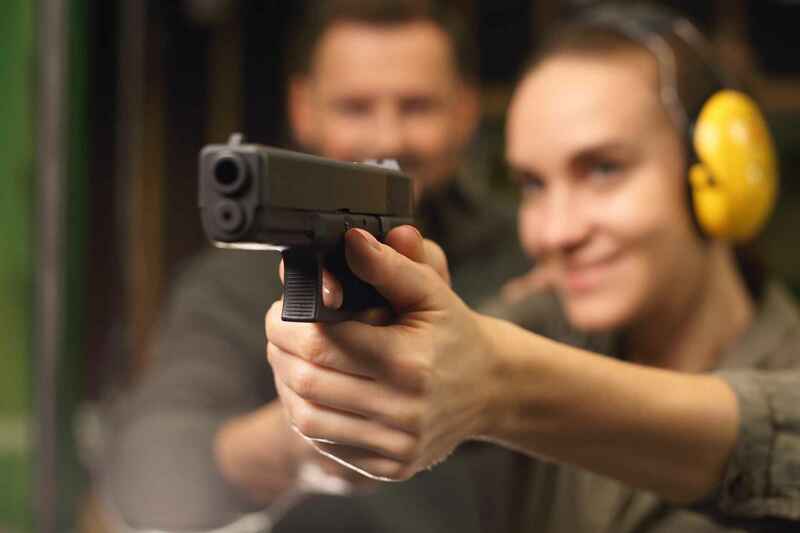 No matter your skill set or level of expertise taking a DCF training/class can help grow or refresh your knowledge of firearm usage and safety. We offer classes for every skill level and our instructors are all required to keep up on the latest trends. Ready to jump right in and buy your first (or next) firearm? DCF Guns has a constant supply of the latest and greatest offerings from all of the major firearms manufacturers and some lesser known brands. We offer you thousands of guns you’ll find them in our racks or in cases.